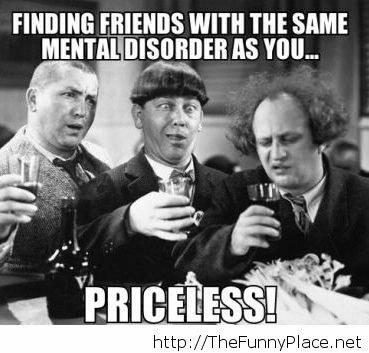 Tagged awesome friends priceless, friends are priceless, friends priceless, funny friends priceless. Bookmark the permalink. You had one job, Phil!